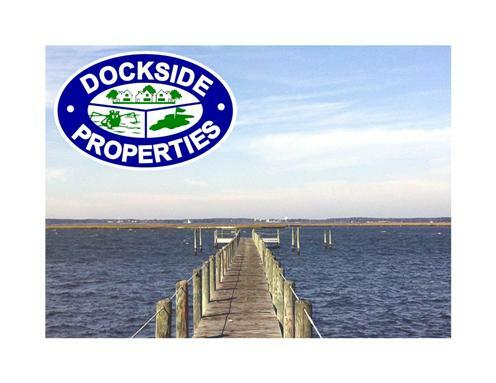 Dockside Properties specializes in buying and selling distinctive residential and commercial real estate on Chincoteague Island as well as in beautiful communities on the mainland of the Eastern Shore of Virginia. 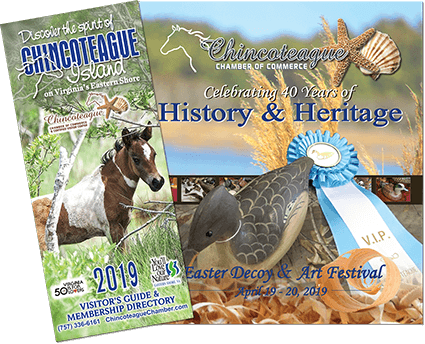 Visit Chincoteague for Pony Penning, Oyster Fest, a rocket launch, or just come for the beach, boating, fishing or the splendor of Assateague Island. While you are here, you might find yourself daydreaming about coastal living. An agent at our office downtown at 4105 Main Street can help make that dream a reality! Dockside Properties, #1 sales office on Chincoteague Island, is ready to assist you with friendly and professional service. We’re open all year Monday through Friday from 9:00 a.m. to 5:00 p.m. and Saturdays from 9:00 a.m. to 3:00 p.m.